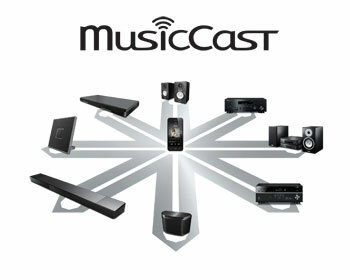 MusicCast connects you with your music through your home's wireless network. 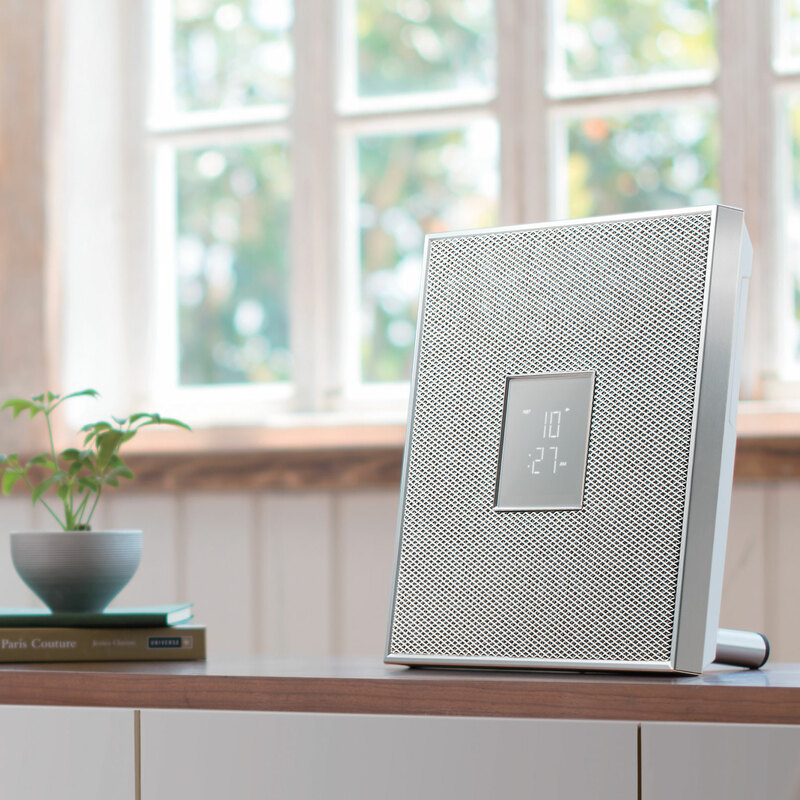 Enjoy content from any MusicCast-compatible devices located in any room in your home—or any Blu-ray or CD player connected to them. With close attention to the details of material and form, Restio epitomises interior quality. 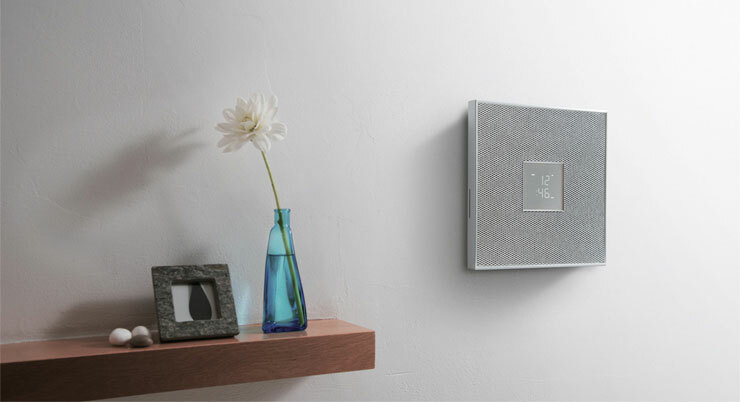 Its compact, high-quality 30.2 cm (11-7/8") square form can be placed on a shelf or wall-mounted to create the space you desire. The front panel manufactured from a single sheet of expanded steel mesh reduces waste resulting in lower environmental impact. Restio supports wireless playback from a smartphone or tablet via Bluetooth. And with access to streaming services and FM radio built in, Restio is set to deliver almost unlimited musical content. * Streaming service availability varies by region. 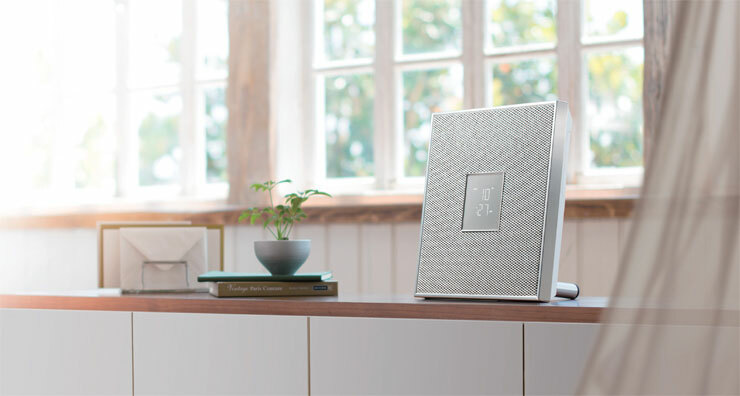 The ISX-80 is equipped with the latest Bluetooth technology, making wireless operation more convenient than ever. You can stream music from the ISX-80 to Bluetooth headphones for private listening or to Bluetooth speakers. * Bluetooth streaming can only be used for one device at a time. Install the MusicCast CONTROLLER app on your smartphone or tablet to stream content, pause/play, adjust the volume and change settings. 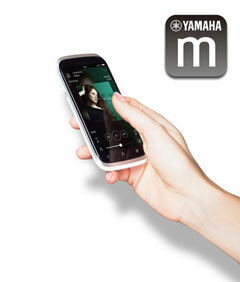 The same Controller app functions as a remote for all your MusicCast-compatible devices on the same network. 302 x 302 x 65 mm; 11-7/8" x 11-7/8" x 2-1/2"